The 900 Commemorative Edition Turbo Convertible was offered in the US market in September of 1993. 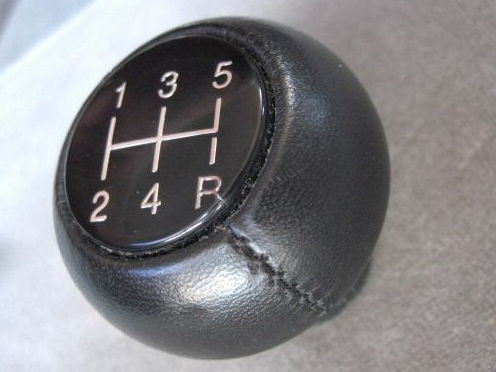 This model was only available as a convertible with a manual transmission. It had a 185 Hp engine which gave it the same performance as the 1993 Commemorative Edition Turbo Coupe. The extra horsepower was achieved through the modified "red box" APC, a 2.8bar fuel pressure regulator, and a special distributor with enhanced vacuum advance. 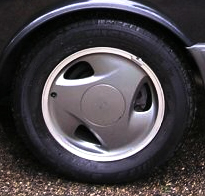 The exterior of the car was "Nova" black metallic. It is the only SAAB model that had this color. 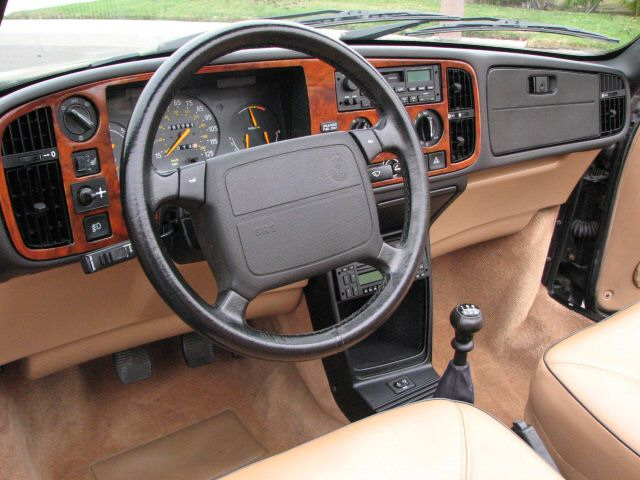 It also had tan leather interior like the 1993, but the seats were given a two-tone treatment by adding charcoal grey piping (they called it black, but it is the same piping used on the charcoal grey leather interiors). All had tan canvass tops. It did not share the 1993 CE's lowered suspension. Only a limited number of 500 were produced for the U.S. market (VINs ending in 008000-008500). They did not get the gold numbered badge like the 1993 CEs. All included leather interior, a burled walnut instrument panel facia, a leather gear knob and boot, and special charcoal gray metallic directional alloy wheels with polished outer rims. Some cars had later dealer-installed options added when they were purchased; like walnut ash trays and gear knobs, black tops, and SPG body panels. Special note: It has been confirmed that a limited number of Commemorative Edition Convertibles were also produced for the Canadian market. To find out if you have a Comemorative Edition, go to autocheck.com and enter your VIN. It will not cost you anything. If it is truly a Commemorative Edition, it will have that description in the model name. EPA Luggage Capacity, 10.7 cu. ft.
Electrically operated top. Air-conditioning. Electrically operated front seats. Electrically adjustable door mirrors. Electrically operated windows. Cruise control. Driver's side air bag. 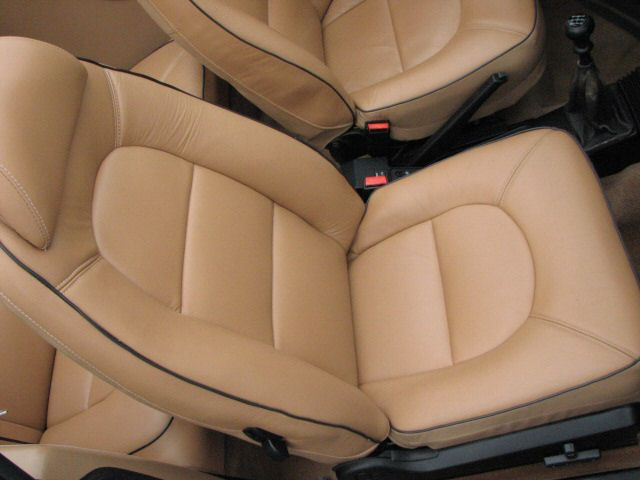 Leather upholstery with charcoal piping. Removable AM/FM stereo cassette and compact disc player/7-band graphic equalizer with CD changer controls. Walnut burl instrument panel.